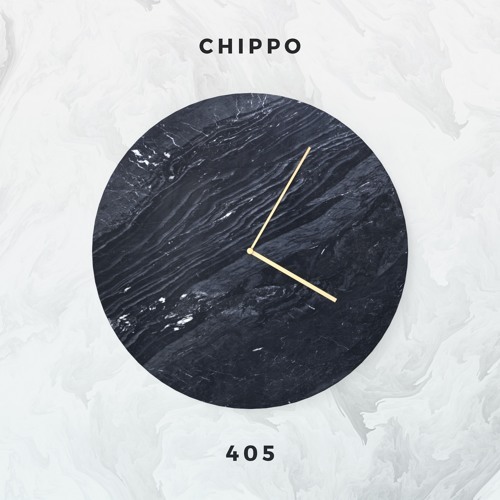 CHIPPO - 405 FREE DOWNLOAD. Thanks for all the love and support. For the thousands enjoying Blitzed Radio and to the one person who knows what the '405 club' is. This one's for you. Also thanks to Lucky Date, Thomas Hayden, EDM Lead and Ginger Chris for the fantastic support.